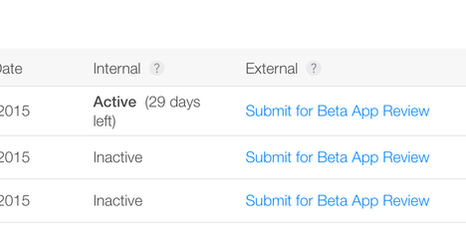 When Apple began letting developers seed beta apps for iOS 9, it was only for “internal” testing. 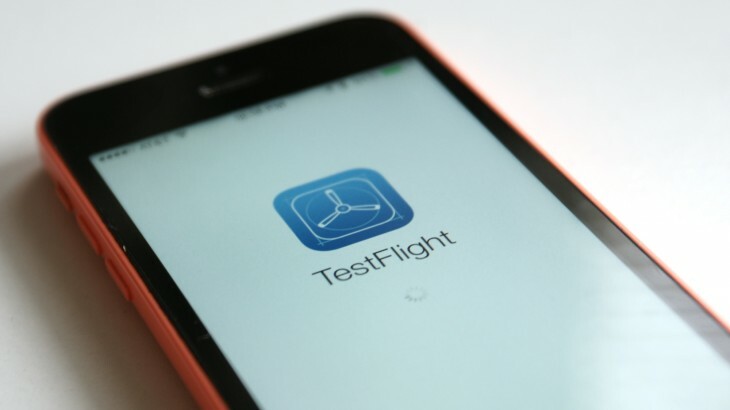 TestFlight has now been updated to allow anyone to test iOS 9 apps. This allows developers to provide any user with apps meant to run on iOS 9, which has yet to come out of public beta. Developers can test Apple’s new app thinning process, which only downloads the necessary assets for a device (things like app icons). This also means apps can utilize Apple’s new proactive assistant feature.